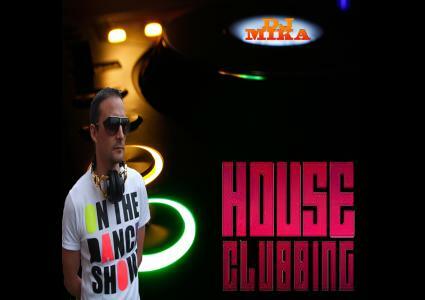 Episodes tagged: electro music - djmika's Podcast, Listen to the new djmika's Podcast ! Listen to the new djmika's Podcast ! Episodes tagged with: "electro music"